We are an authorized North American dealer for POLaRT, and can make custom orders for all POLaRT items directly through our San Francisco showroom. Contact us for details. POLaRT comes from the aRTistic use POLymers. 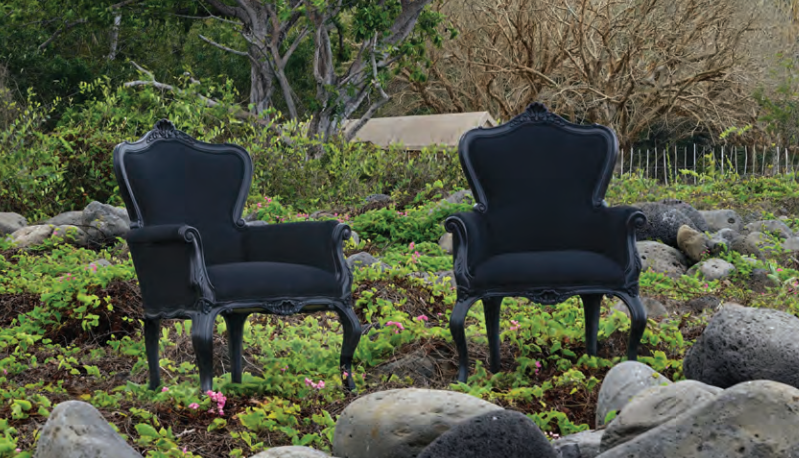 POLaRT has taken old time favorites and converted them into statement pieces for contemporary interiors and exteriors. Often described as fun, urban-chic design, POLaRT is a unique expression. Seen onstage with singer Katy Perry, or in Hard Rock Cafe locations, POLaRT loves the rock and roll lifestyle. Throughout the collection you will find a series of revolutionary pieces that can be provided in a wide array of vivid colors.